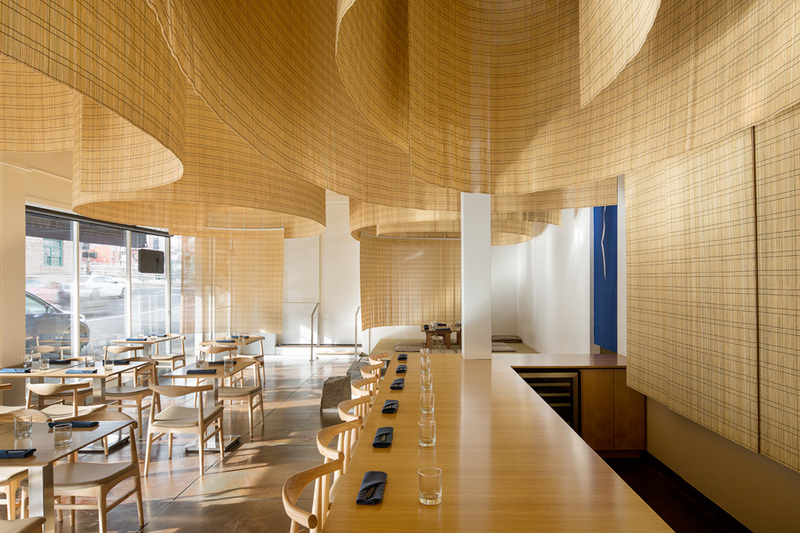 For dinner reservations please email your request at least 24 hours prior to info@shizukupdx.com including name, number of guests, time, and phone number. You will receive an email confirmation. Watch out for Open Table online reservation system coming soon. 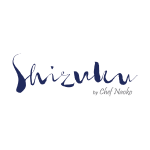 We are looking forward to welcoming you to Shizuku by Chef Naoko.